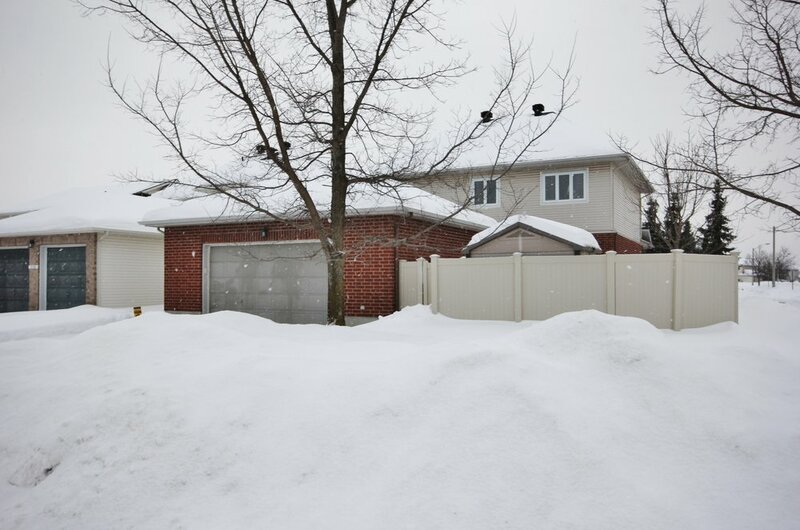 WOW Looking for spacious, well maintained, sunny exposure & a fabulous backyard? Look no further! This impeccable 2402 sq ft Findlay Creek home backs on to Tiger Lily Park. With 9 foot ceilings & windows streaming sunshine even on a bleary winter day, you cannot help but feel at home! We love the room sizes, perfect for family gatherings & conversations. The convenience of walking to the grocery store, restaurants, public transit and Tim Hortons, adds value to your off hours! Enjoy the privacy and sanctuary of your professionally landscaped yard complete w patio, deck, perennial gardens & PVC fencing, all a step away from the kitchen patio doors. The oversized garage with an extra 5 ft will fit motorcycles or all the kids paraphernalia! Tiger Lily Park, right outside your back door has kids playground, nature & space! Its been a wonderful home to these original owners and will be happily scooped up by a very appreciative new family very quickly! Call us today to avoid disappointment!